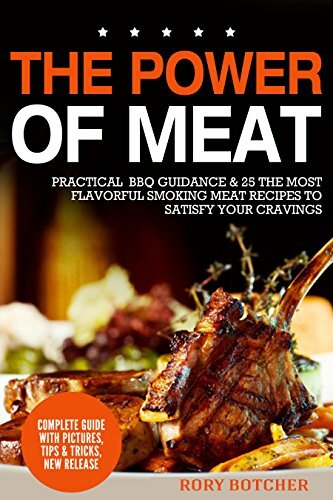 "Is There Some Magic Way To Make The Best Meat You Have Ever Tasted? Absolutely! Start Your Next BBQ & Get ALL the amazing ideas & recipes today and create the perfect homemade food."